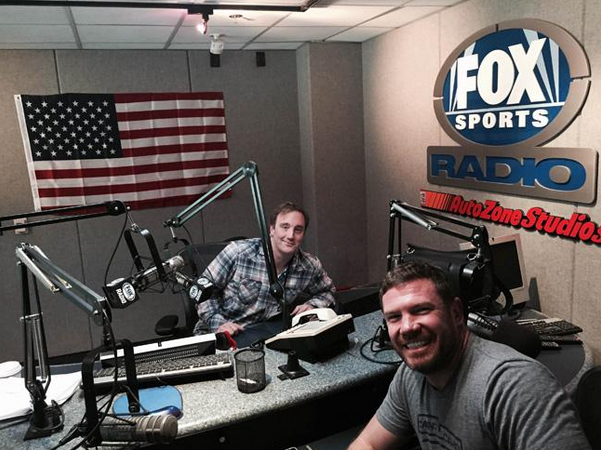 Jay talks about the NCAA women’s National Championship and green beret special forces and University of Texas long snapper Nate Boyer joins in studio. We find out the winner of the Mohr 64 and Green Beret special forces and University of Texas long snapper Nate Boyer joins the show. Nate originally appeared on the Jay Mohr Sports show on November 14, 2013. Take a listen to the original interview.